Exporting package: 51 cm x 51 cm x 40 cm, 20 kgs / ctn. 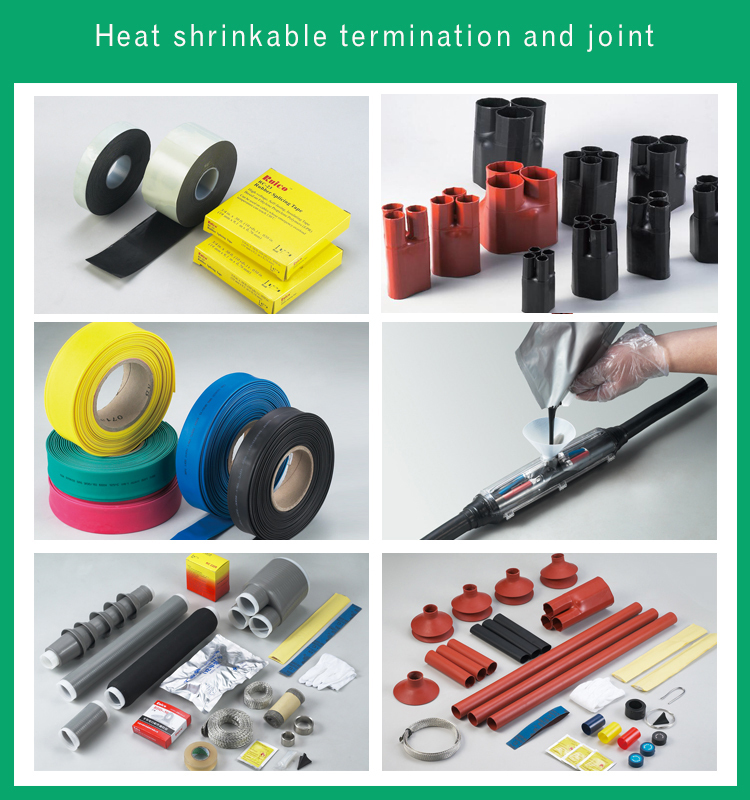 The special shape of spiral heat shrink insulation tape, suitable for 35kV and below voltage applications, easy to construct and install, be prone to peel off. 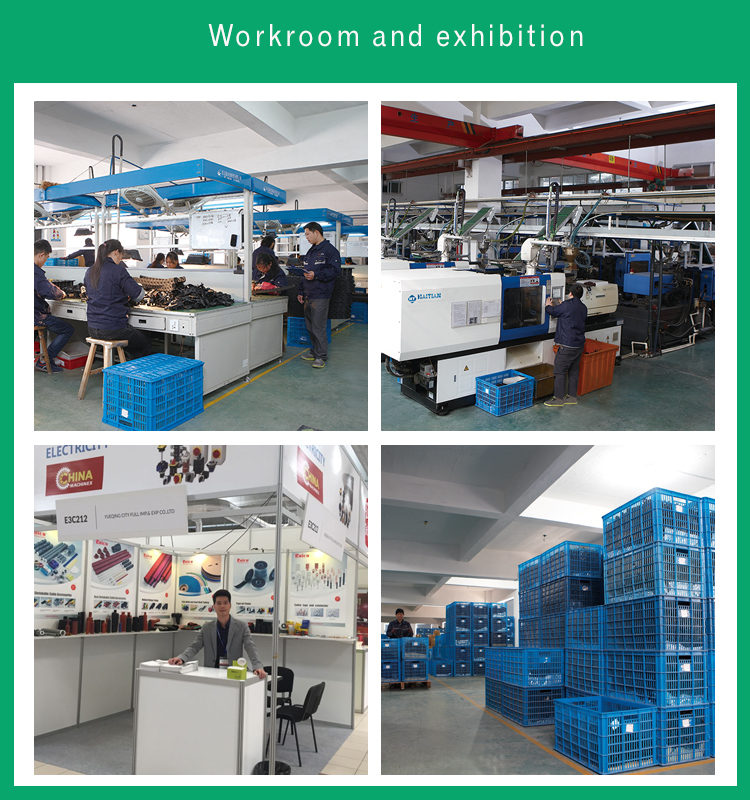 Can be cooperate with other insulation materials. Double layer, outside layer will be shrink after heating while the inside layer adhesive will be melt and sealing well. UV-resistance and defend aging. outstanding electrical insulated, flammability. 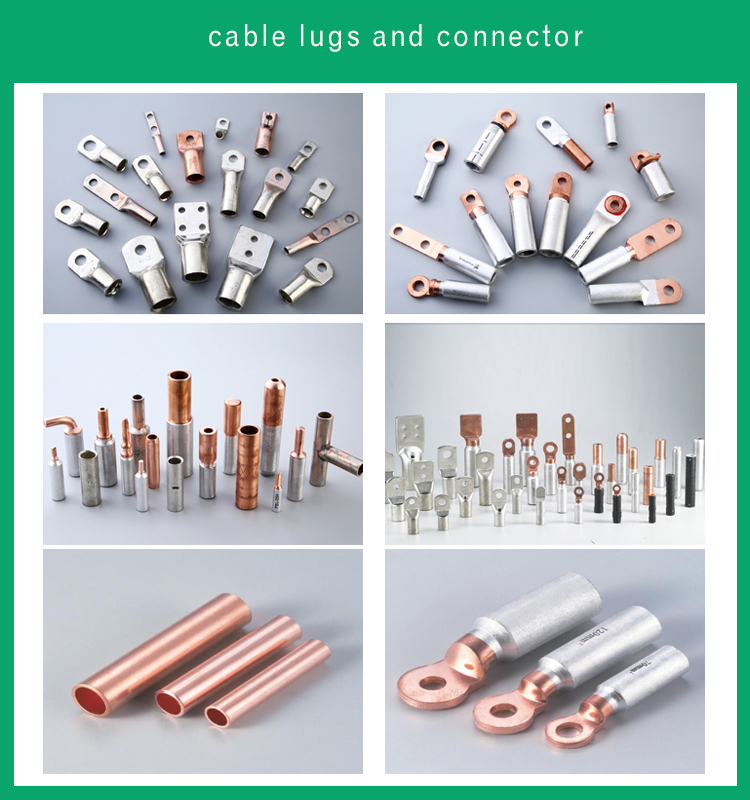 This entry was posted in Other Wires Cables Cable Assemblies and tagged Cable Joints And Termination Kit, Heat Shrinkable Outdoor Termination Kit, High Quality Cold Shrinkable Tube, R19, R20 High Voltage Heat Shrinkable Insulation Tape For Heat Shrinkable Termination Kits.